We welcome your comments, feedback, and any constructive criticisms you may have. 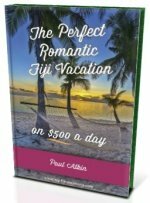 This is a free information site and we are always looking to improve it for the next person to find out about vacationing in Fiji. If you feel as though your resort, hotel, or business should be on this website, please also use the form below.